Using these past changes as motivation for the current study, the research team modeled a series of ocean-to-atmosphere heat flow scenarios for the North Pacific and the North Atlantic. 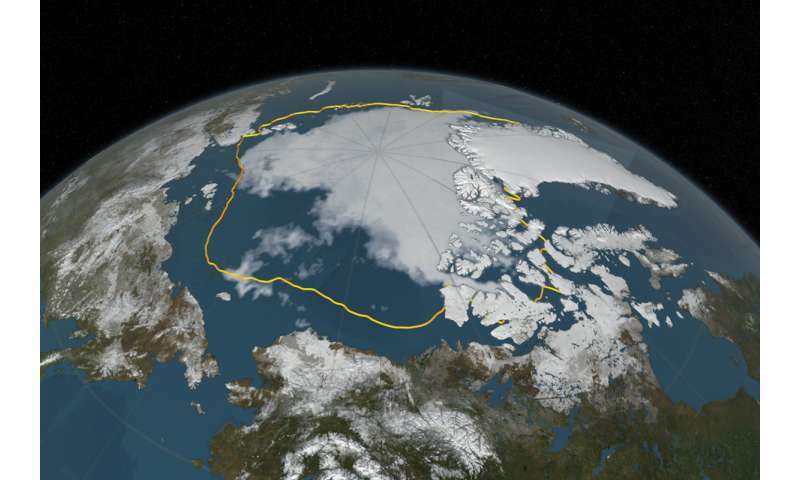 They used the National Center for Atmospheric Research's Community Earth System Model (CESM), to assess the impacts to the Arctic's surface temperature and climate feedbacks. I think they discovered that the Pacific is bigger than the Atlantic - and therefore a bigger heat sink. Stands to reason that Pacific has bigger impacts on both the Arctic and the Antarctic.